Precooked Frozen Pasties can also be stored in the deep freeze for up to 3 months and cooked when required. They need to be fully defrosted and then heated through for about 25 minutes at 180°C. Ensure they are piping hot throughout before serving! 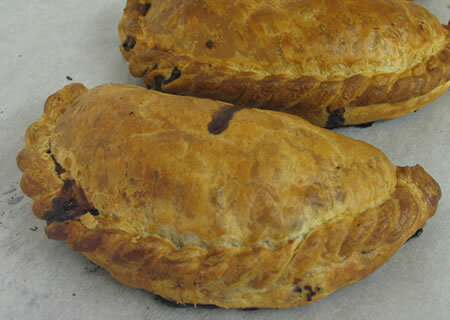 Order your Cooked Pasties now!